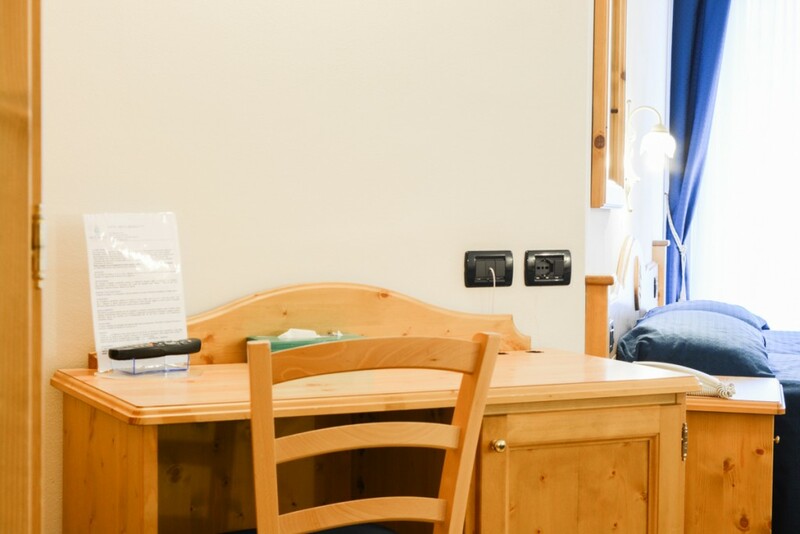 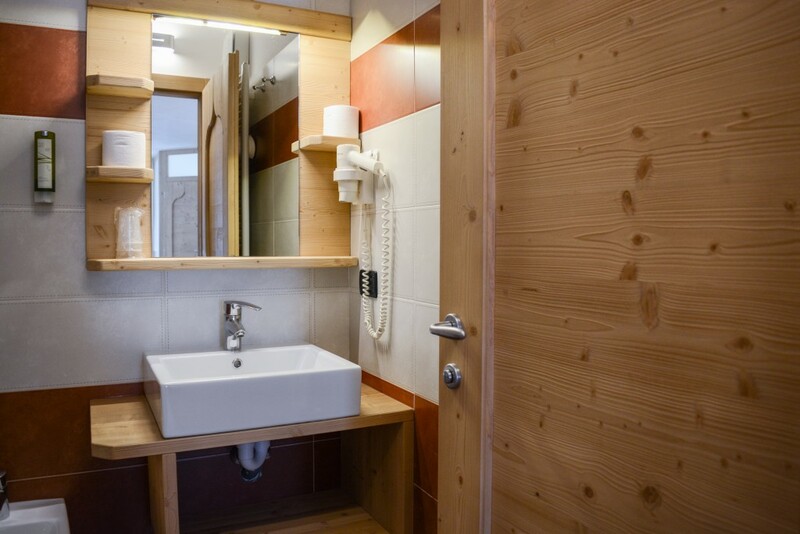 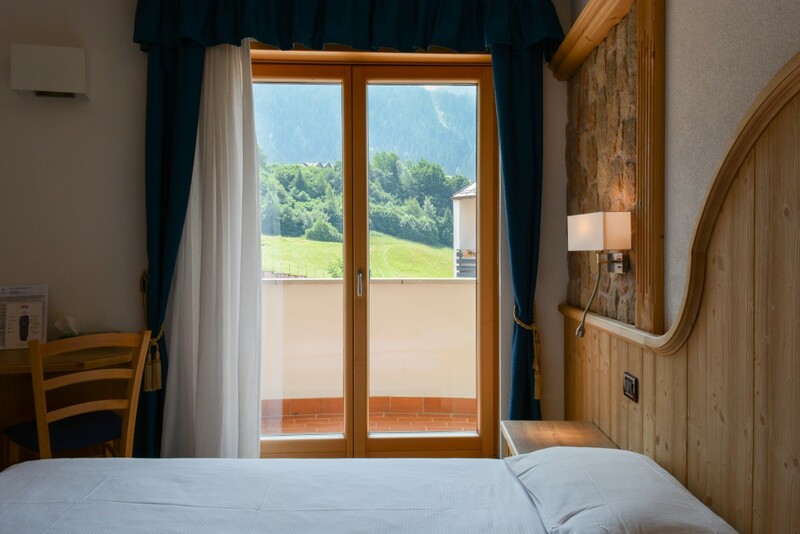 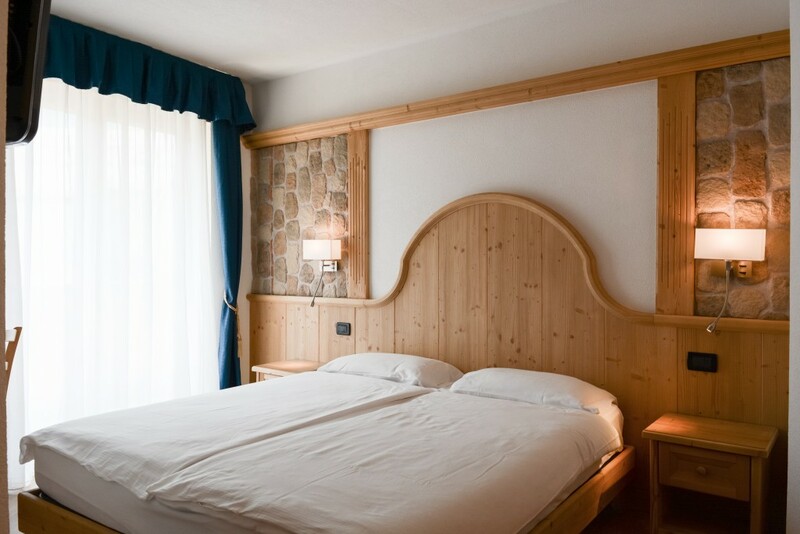 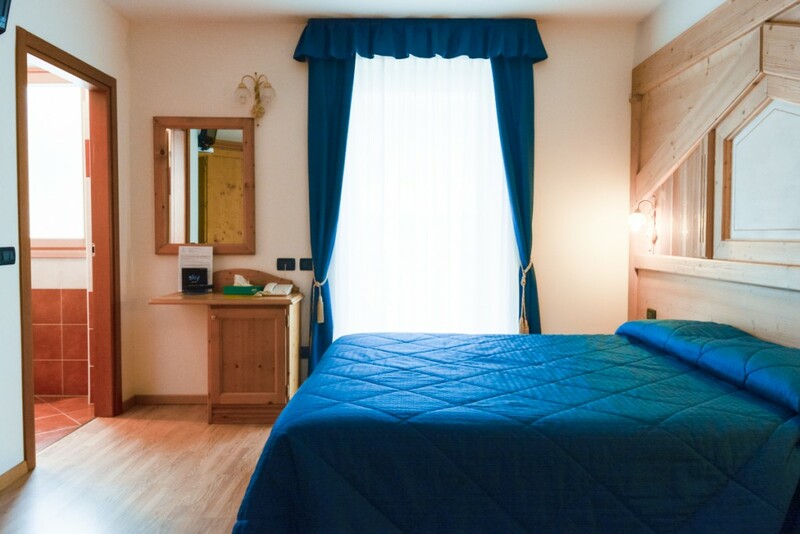 Our rooms are comfortable, spacious, furnished in a mountain style with furniture and wooden floors. 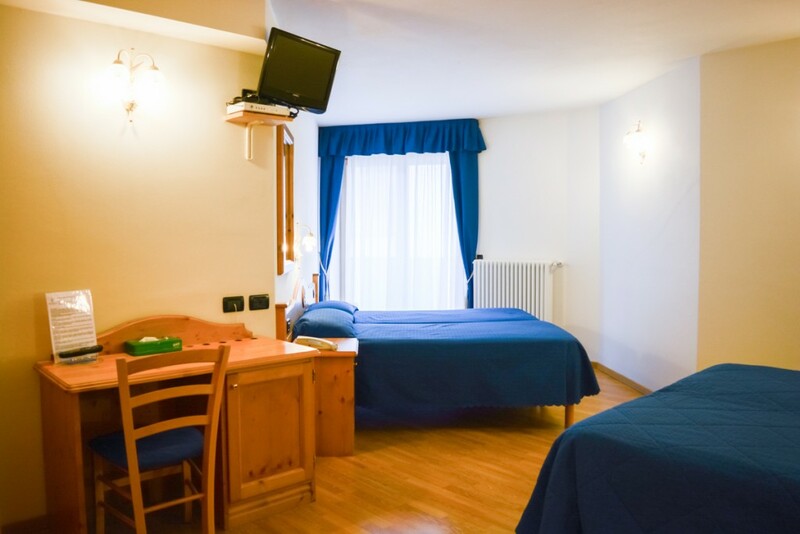 They all have balconies and are equipped with television, telephone, safe, private facilities, hairdryer. 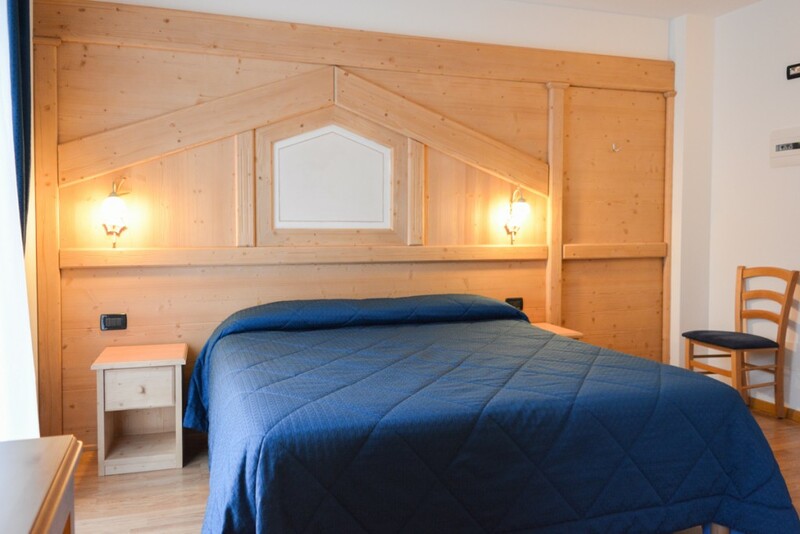 Upon request, comfortable baby beds and infants for older children. 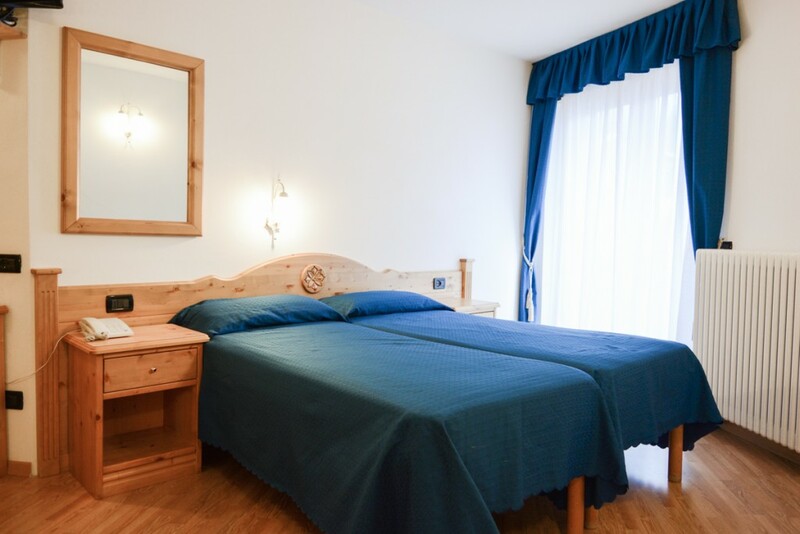 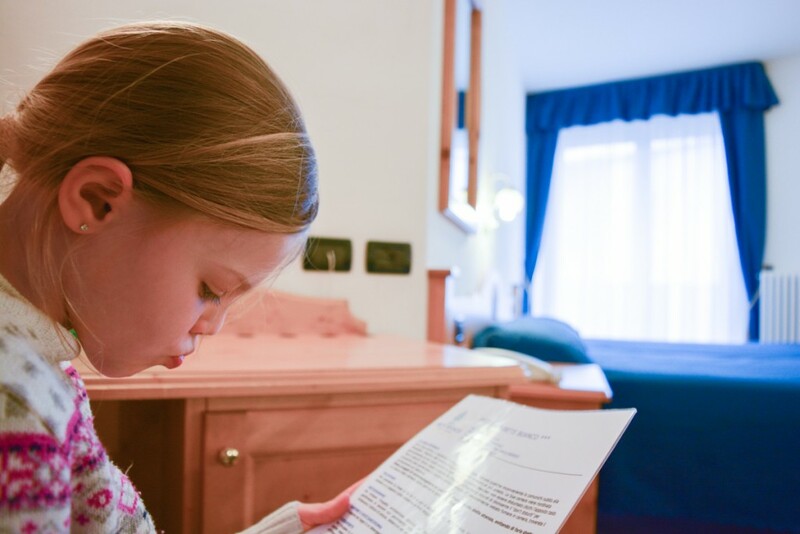 Our standard rooms can be double, triple or quadruple. 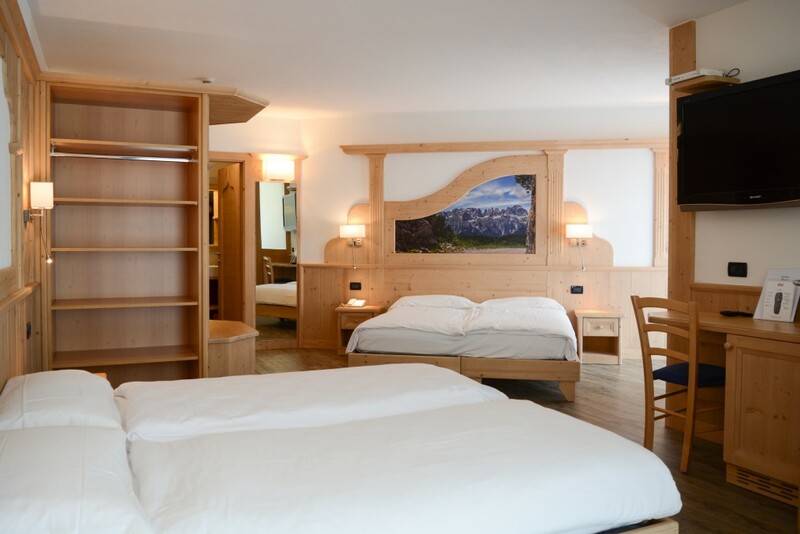 The Superior are new to this year with new wood furnishings, frigobar and larger televisions. 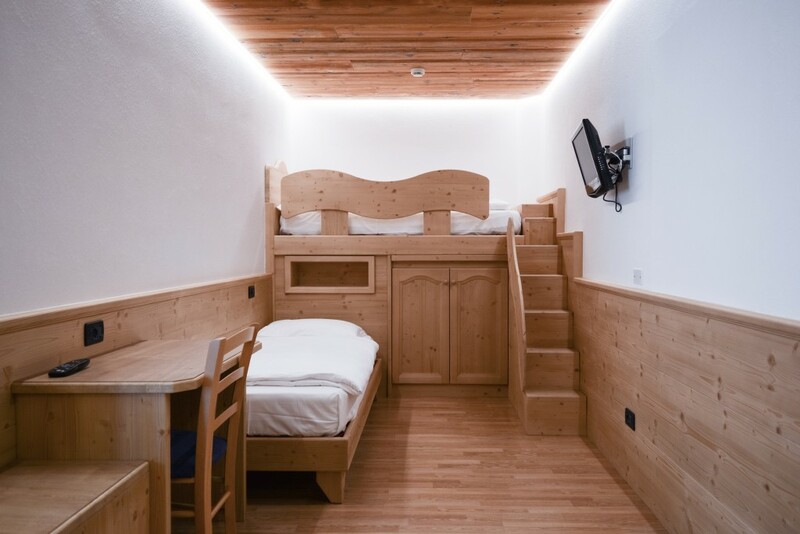 The Family Rooms are two connecting rooms to ensure privacy and space and are of two different types.